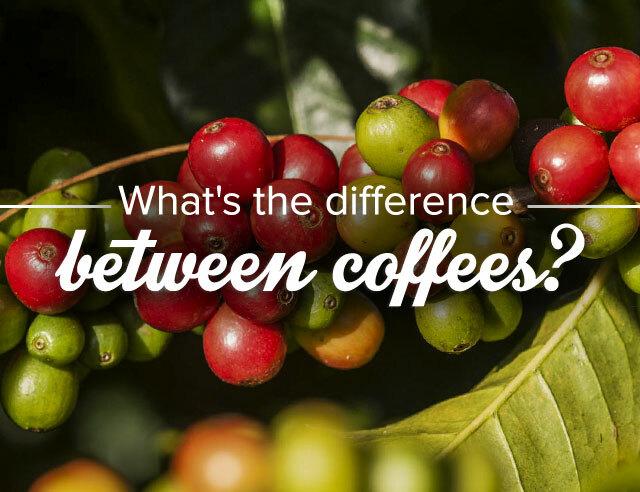 What's the difference between coffees? 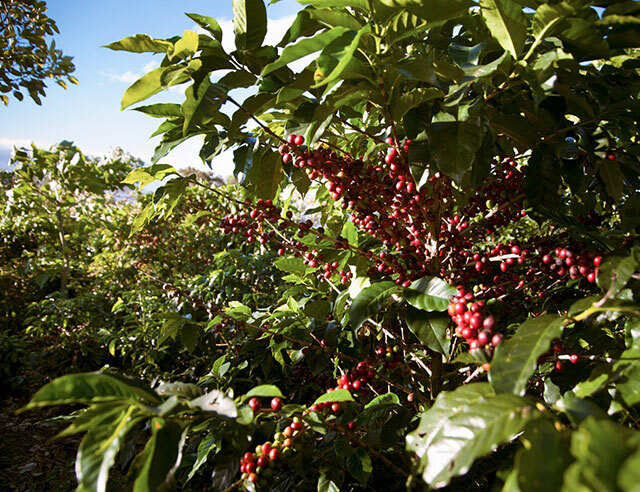 The first reason there is more than one type of coffee is because there is more than one type of coffee plant. There are actually a lot of coffee plant varieties, but the most well-known are Robusta and Arabica. 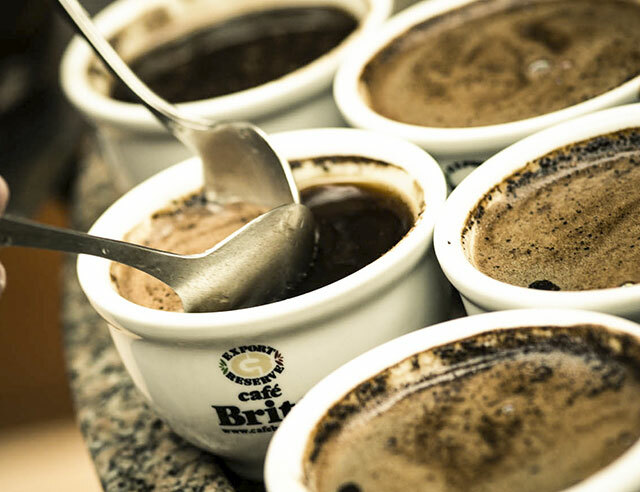 At Britt, we only use Arabica beans because they are the highest quality. However, even within this category there are many subcategories of bean. We mainly use Caturra and Catuai beans, but in Peru we use the Bourbon variety. Coffee is grown in over 50 countries around the world, and within those countries there are even more coffee growing regions with their own climate and flavor specialties. 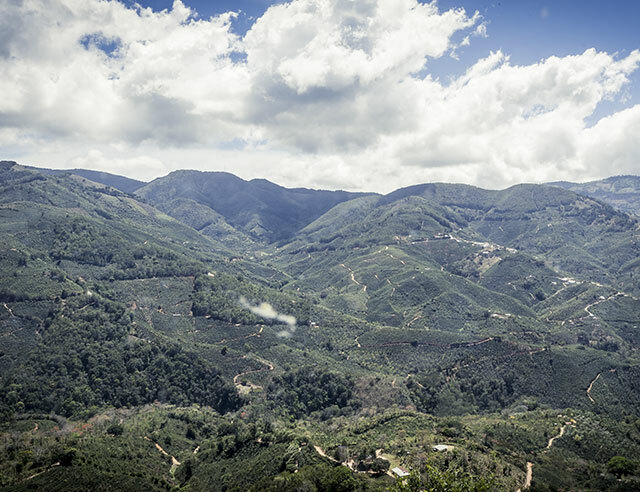 At Britt, not only do we source coffee from different countries (Colombia, Costa Rica, and Peru), but from different regions within these countries. For example, in Costa Rica we feature blends from the Poas and the Tarrazu regions. The two main origin categories are Single Origin and Blends. Single Origin coffee is grown in one location. Blends are sourced from a group of locations and (yes, you guessed it!) blended together. The roasting process highlights the specific aromas and flavors of a batch of green coffee beans. 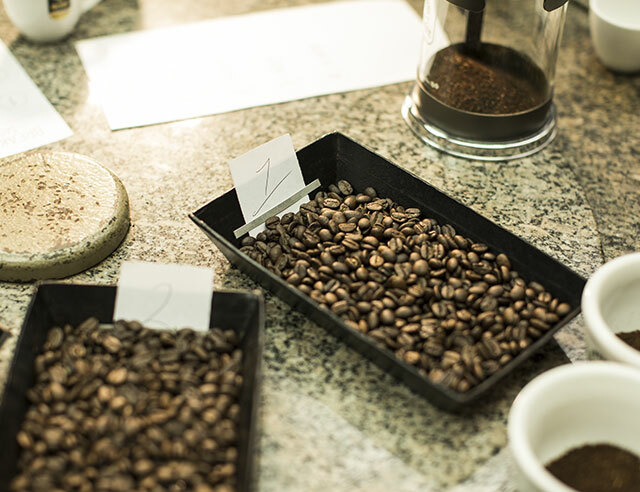 The level of the roast determines what these flavors and aromas will be, so coffee companies have a nearly limitless number of options of coffees to produce. 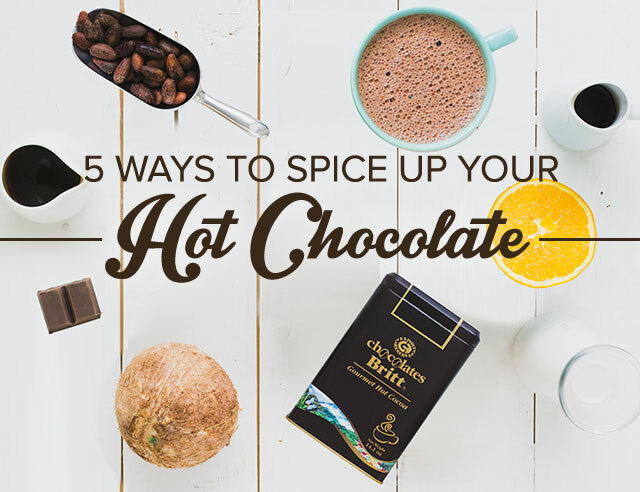 At Britt, we have a roasting range from 4 (light roast) to 8 (dark roast) and each variation of these levels produces a different kind of drink. Processing occurs after a bean is picked in preparation for it to be roasted. Each country approaches processing differently as a culture, and individual farms also use their own processes. Some plantations dry beans in the sun and others use water to wash the beans. Each method brings different oils to the surface and has a huge impact on how the coffee tastes.